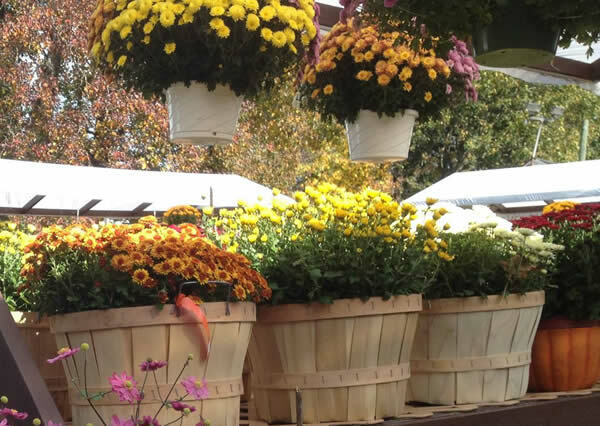 We now have Long Island Grown mums. Fresh off the truck! 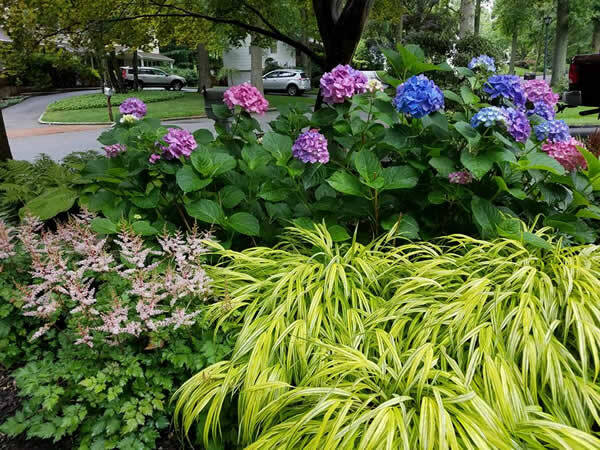 Shade perennial gardens are so easy to create and maintain. 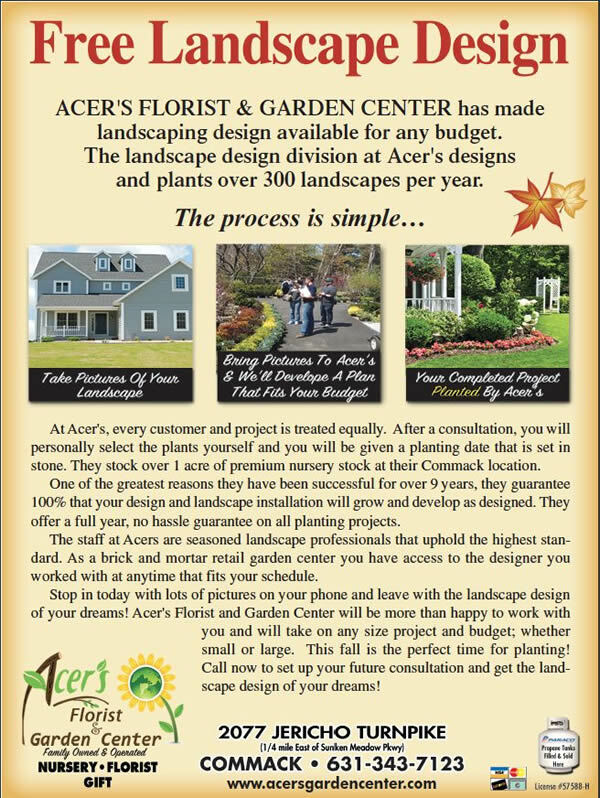 Stop into Acer's today and create a garden that will give you enjoyment FOREVER. Street trees give us shelter from the wind, privacy from the roads, and shade from the sun--and at the same time add diversity to our yards. Without them our streets and neighborhoods would be much less attractive and comfortable. Street trees are a vital part of every town or city's infrastructure, contributing energy savings, filtering storm water runoff and enhancing property values. What is the ground width between the street and the sidewalk? Are above- or below-ground utilities present? Will the tree growth interfere with street signs or lighting? What is the soil type of the site? Is water readily available or will it have to be brought to the tree? Taking time to answer these questions will help prevent headaches later. Trees planted in the wrong sites will uplift sidewalks, become tangled in power lines, obstruct throughways, and become unhealthy and unattractive over the years. Matching the right tree to your particular site is the best way to guarantee its success. We stock a great selection of shade trees for most street settings along with the products you need for planting. 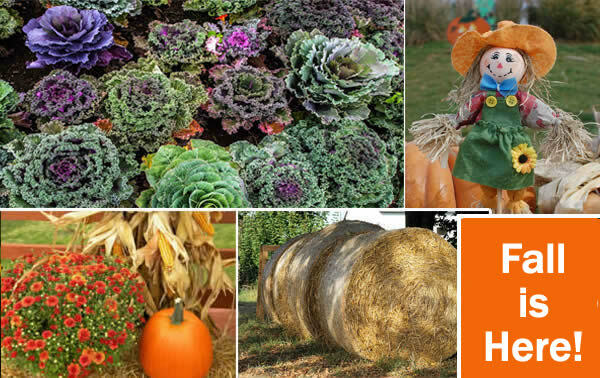 You should check with your local planning office and ask if a permit is required before planting. 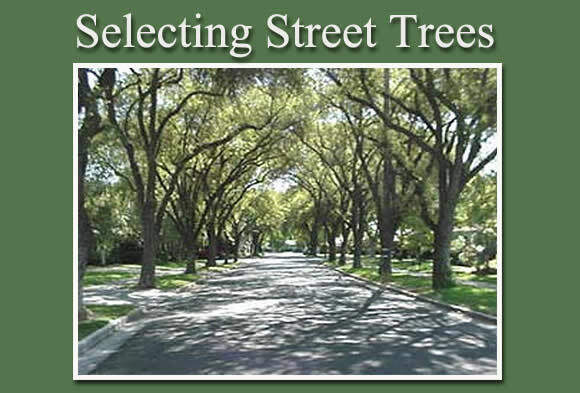 Many local communities have an approved Master Street Tree Plan that you must follow. No matter what, choose a tree you will care for and appreciate and enjoy for its unique characteristics. Once planted, make maintaining your tree a top priority. Healthy trees add to the beauty of your yard and improve the quality of the environment not only for people, but also for birds and animals. 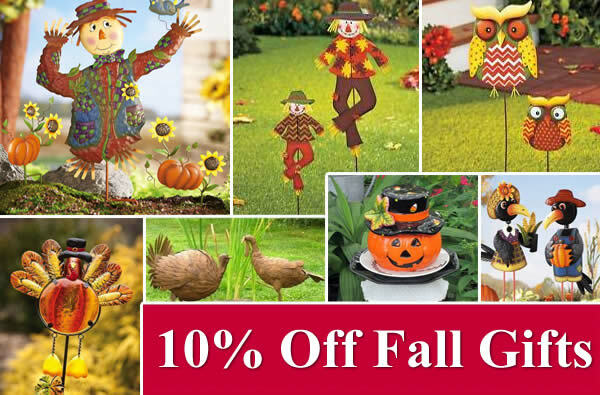 As always, our staff of nursery professionals is available to help you make the right selection for your home.